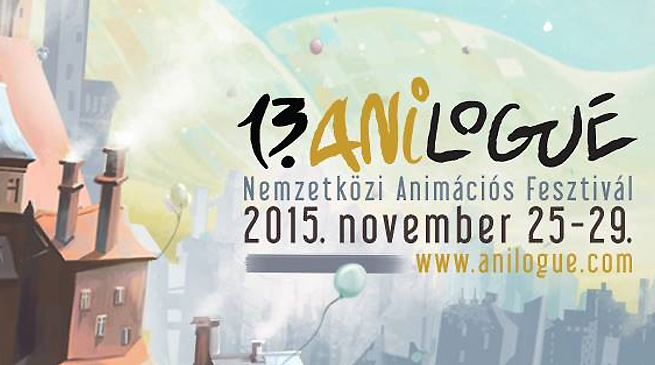 ANILOGUE 2015 International Animation Film Festival / 25-29. 11. 2015. Not recommended for audiences under 18. Not recommended for audiences under 6. Not recommended for audiences under 12. Not recommended for audiences under 16.
with Bjoern Bartholdy, Zoltán Dragon, Tamás Liszka, Or Fleisher. Not recommended for audiences under 8.